Are you tired of dry frizzy unmanageable curls? Now you can refresh your curls and define your curls to make your curly hair look more natural. No more hard crunchy curls from curling gels! 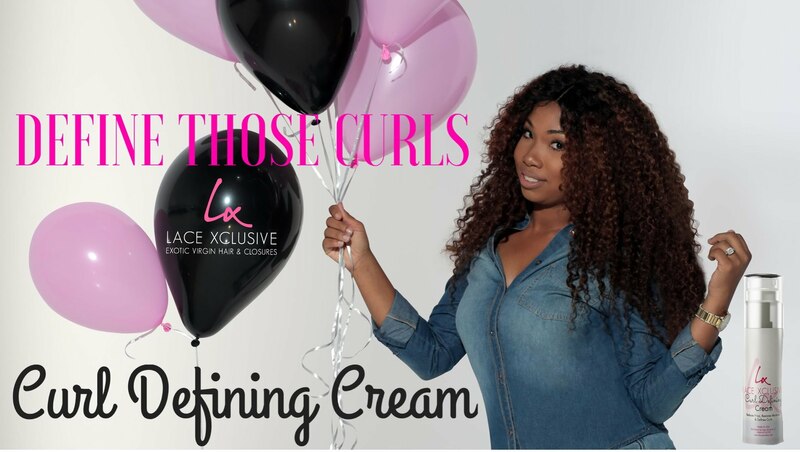 Checkout Lace Xclusive's quick easy tutorial that shows how to bring your curls back to like using our all new Curl Defining Cream! Order yours today at www.lacexclusive.com!